In mid-2015 Google declared that “mobile-search” had exceeded traditional desktop search for the very first time in internet history. The company stated that on their platform, more searches take place on various mobile devices compared to desktops in 10 countries across the world including the United States and Japan. Up until that time, building a mobile-friendly website was more of an exception rather than a rule and very few businesses made an effort to get one designed. 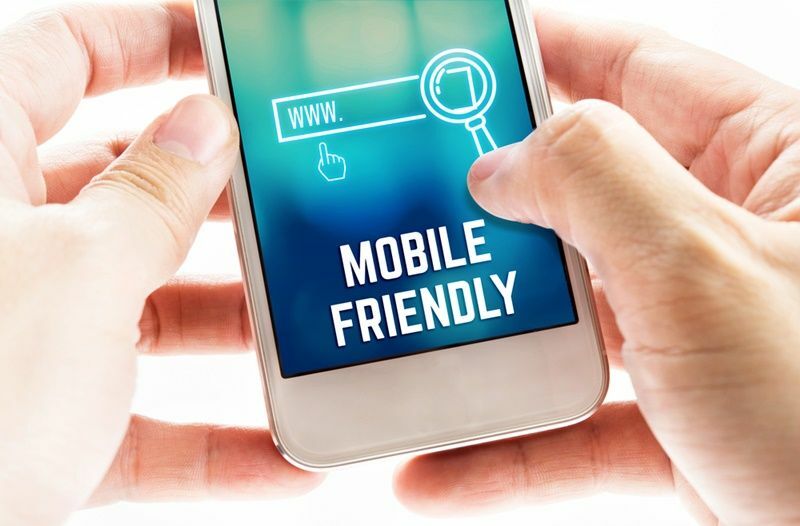 But today, all of that has changed and the pace at which mobile search is billowing, has left business owners with no option but to have a mobile-friendly site. Currently 74% of all global online search queries take place on Google and the search engine is at the helm of propagating this concept. The focus is on getting website and business owners to sit up and take notice of providing users a better mobile search experience. Take a look at why your business can no longer ignore getting a mobile-friendly website. Google has two distinctly different search indexes – one is for desktop search and the other is for mobile search. It simply means that if you want your company site to show up in search results, you need to ensure its mobile-friendly. 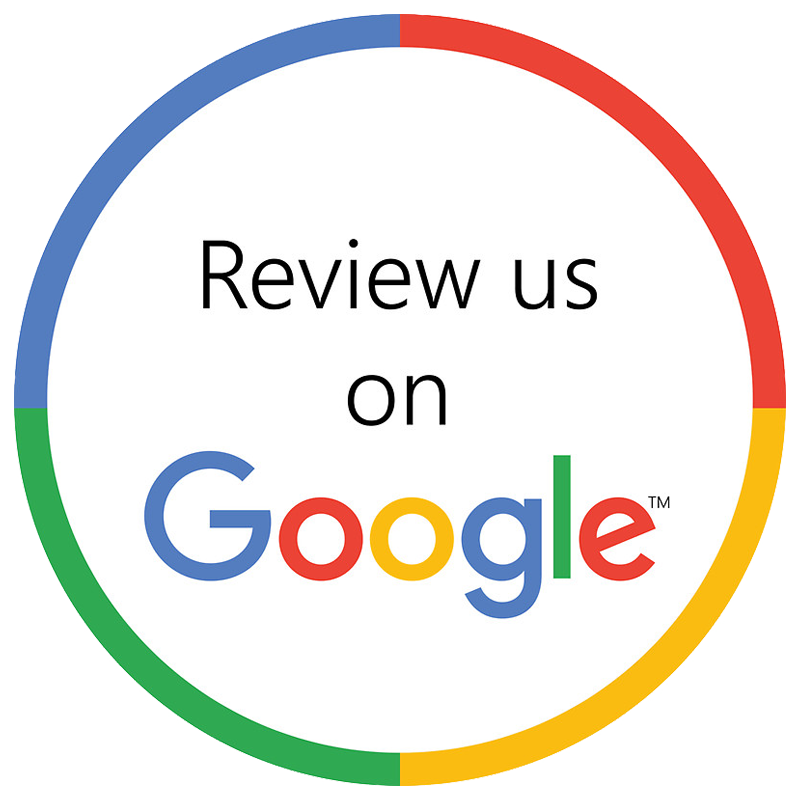 Google is very actively channelling mobile user search results towards Google My Business Map Results and Google Adword ads, as well as organically to sites that are mobile-friendly and to ones that rank in the top 10 for the keyword terms that you are searching for. As mentioned at the outset, mobile search has overtaken desktop searches by leaps and bounds. That means it makes a lot of business sense for business owners to cater their website message and design to mobile device users; and mobile has to be the top consideration in your digital marketing strategy. Failing to do so, removes your business from all the competition that exists online within your specific industry. Our world is moving forth at a very fast pace and almost everyone including kids use mobile devices today. And when they want to look for any information, a product or service, they automatically reach for their phone to action that search. Most often, people are looking to buy certain services or products within their local area. This makes it vital for your business to be listed appropriately online and to have a solid web presence that effectively caters to smartphone users. If your business does not reflect on the first page of the SERPs, you are missing out on potential new customers. The search results on mobile devices are displayed based on the keyword that’s being searched along with the area of the users making that search. The fact is that almost 70% of mobile consumers now expect a business to be within 8 kms of their location when making any purchase decision. And so, if a person in your locality is searching for the services or products you offer, the goal is to make sure your contact information and website show up on that search. A mobile-friendly site should make tasks easy for users as 55% of these people make their purchase within an hour of actioning that search and 84% make the purchase within a day of finding the service or product they need. No matter which way you look at it, no business worth its salt can afford to function without a mobile website. For excellent responsive web design, custom or template sites, sales process support, CRM automation and results driven online marketing strategies, feel free to connect with Digital Canteen at this number – 02-9025-4304.